Value FM is an independent dedicated value engineering company, facilitating Value Engineering studies in the manufacturing industry. Value Engineering studies are intensive optimization studies with small multidisciplinary teams, aiming to create better selling products, less costs and good margins. We enable your teams to create more value for money in your designs of products and services. So that your clients pay even more because your product offers increased value. We also focus on cost reduction and raising your margins. Our Value Engineers facilitate your multi disciplinary design teams including, if appropriate, suppliers, contractors and clients. 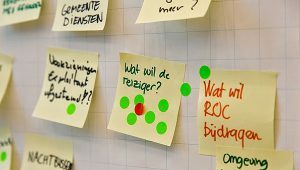 We work worldwide and can work closely with German and US value engineers and use the same methods but with the Dutch touch: flexible and creative. We work with experienced dedicated value engineers, eager to create more Value For Money. We work with project teams, stakeholders and networks to enhance designs. 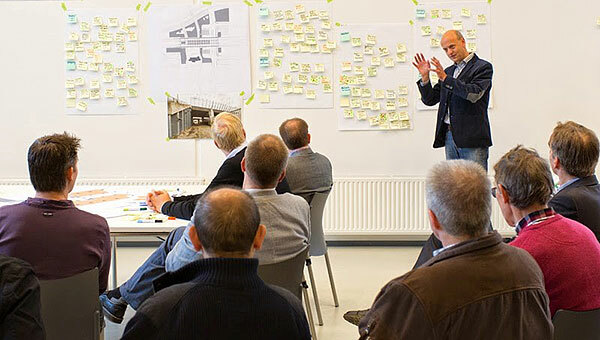 We use the structured approach of Value Engineering in design studies, workshops and interactive meetings. We train engineers and project managers according to European, German and US standards. We work in partnership by nature.